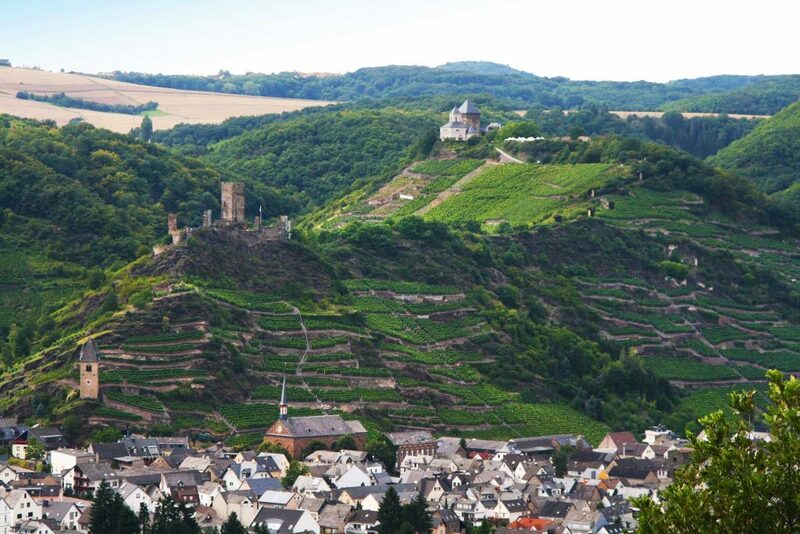 The von Schleinitz estate is located in the lower Mosel Valley, in the town of Kobern. It among the top 100 estates in Germany and produces fruit-focused wines with strong minerality. All wines are produced in stainless steel to preserve the fresh Riesling fruit and allow the wines to reflect the unique minerality from the slate soils.